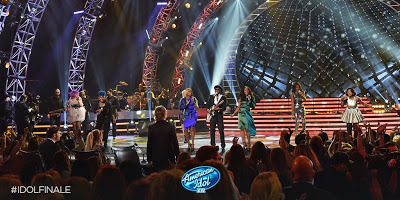 Chic featuring Nile Rodgers delivered a medley of hits during the season 14 finale of American Idol on Wednesday. Rodgers was joined by the top 6 girls from this season, including Jax, Tyanna Jones, Joey Cook, Adanna Duru, Maddie Walker and Sarina-Joi Crowe. 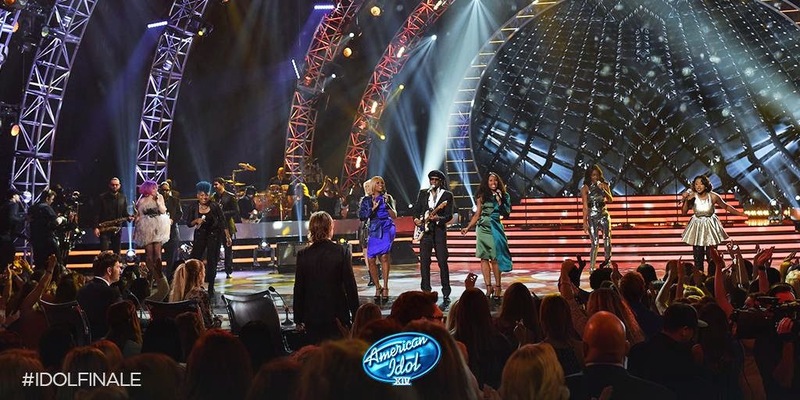 The pairing saw the noted guitarist/producer and the singers perform a taste of Sister Sledge’s “We Are Family”, followed by three Chic tracks: “Le Freak”, “I’ll Be There” and “Good Times."